Having problems in your vehicle while traveling from another city near San Jose, California? You might need the helping hand of someone worthy of trust and reliable towing San Jose services. Worry no more because J Towing Services and its network of independently owned and licensed affiliates will solve your car jump start, dead car battery and car won’t start problems for anyone near the San Jose location. Our fast, trustworthy and certified professional services are what we are all about. Our experience has made us certified and bonded in providing quality service whether it may be in emergency auto assistance, car battery replacement, auto towing and many others. With just a call, our professional team are there for you with our 24/7 service in affordable prices thru tying up with major insurance companies. We make sure that our service fees are fair, transparent and no other hidden fees added. Here are some services that we are offering. If you are looking for the best towing company in the city, then look no further because J Towing Services is the tow truck company that you need. 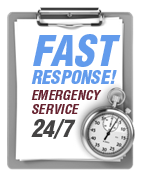 With the best technicians along with the 24/7 fast and trustworthy service, your towing problems are solved. We do not just tow your vehicle but we also make sure that you and your care is safe in the transport. That is why we will tow you whether it is for short distance or long distance from one city to another through our flatbed towing. 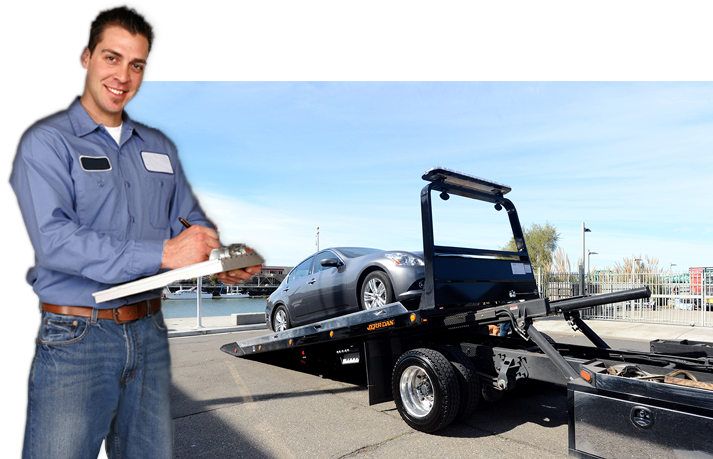 Rest assured that your vehicle is in the right hands of J Towing Services, because we make sure that you are assisted with the right equipments and on time. 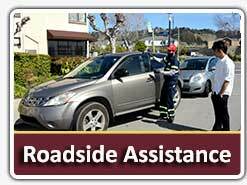 With just a dial, we will be there for your roadside assistance anytime of the day and anywhere in and near San Jose. Have you locked your car accidentally while the keys are inside? You don’t have to worry because our off road services also include on the spot auto locksmith. While you wait, we will unlock your car without damage. 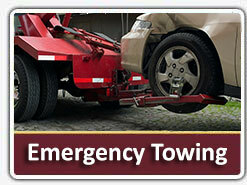 J Towing Services is here 24/7 for all your auto emergencies in San Jose neighborhoods. Call us anytime at: (408) 351-3761.